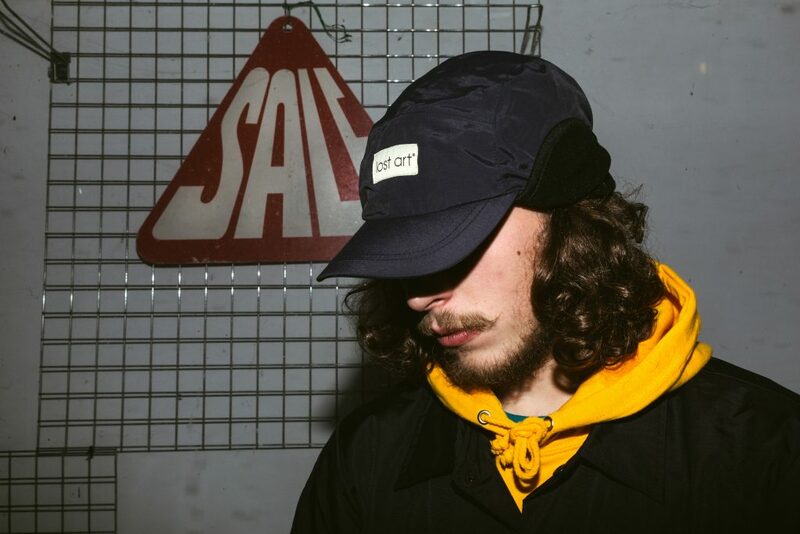 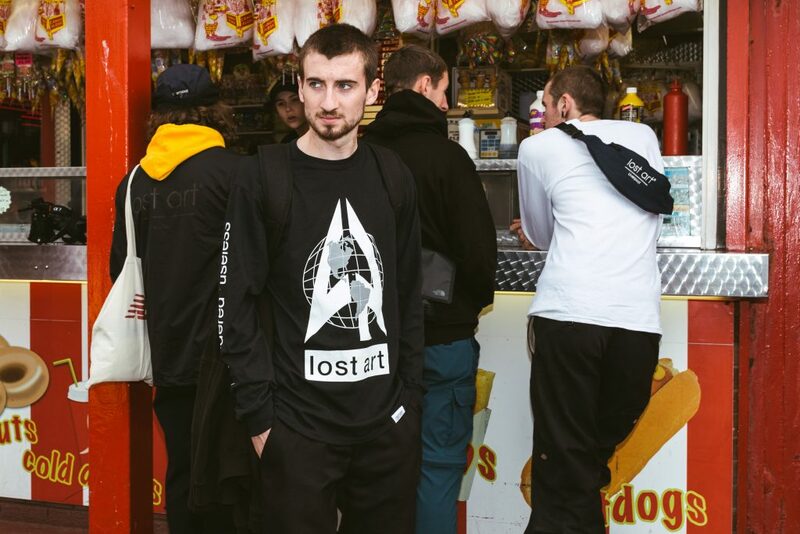 Lost Art come correct with their Autumn ‘18 collection. 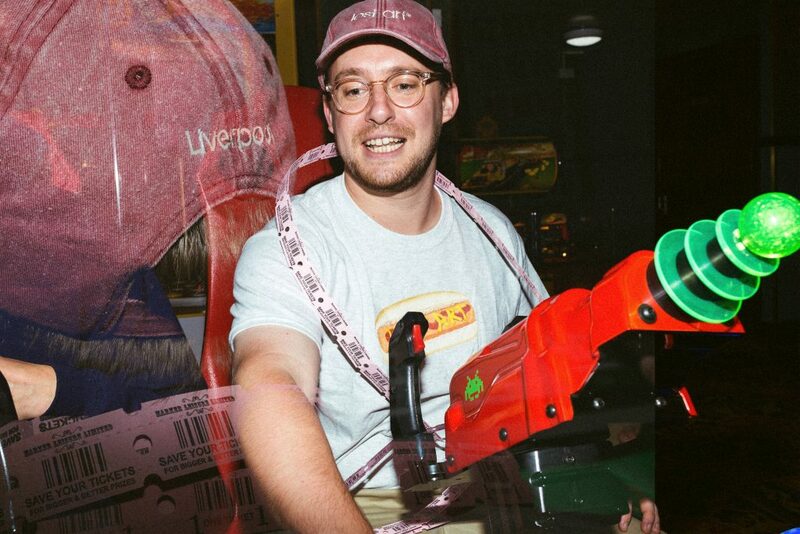 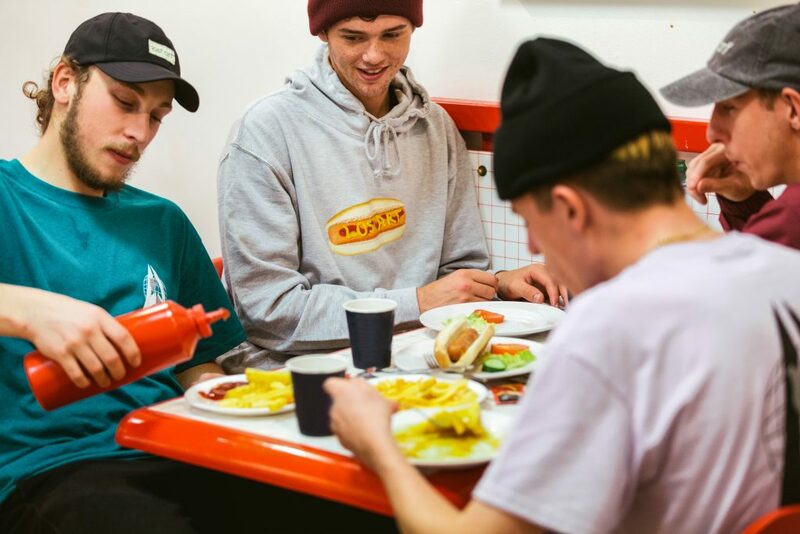 Once again the influence of iconic Skate brands and its home city of Liverpool inform the range which also features the first in a series of creative work from contemporary artist and skateboarder Corey Bartle-Sanderson. 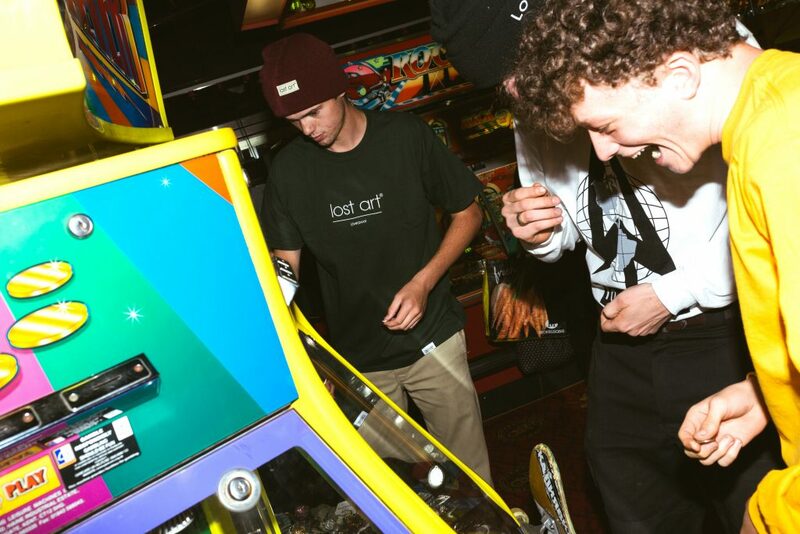 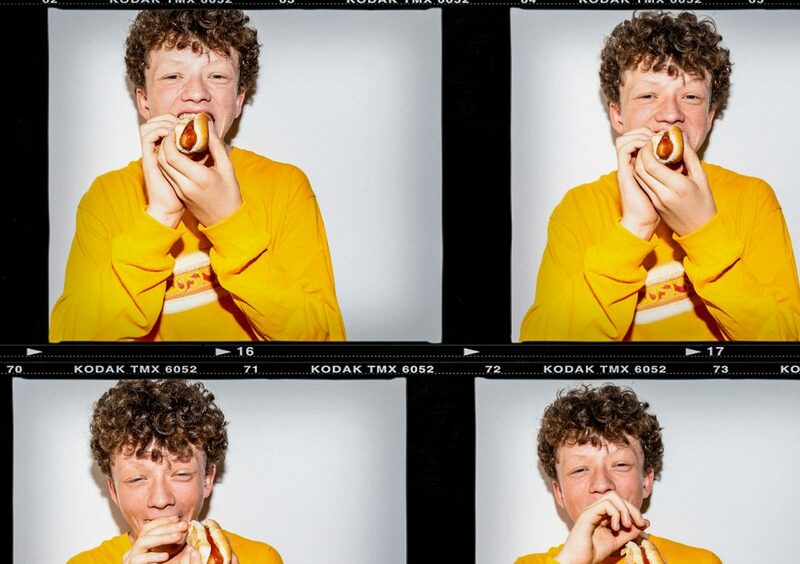 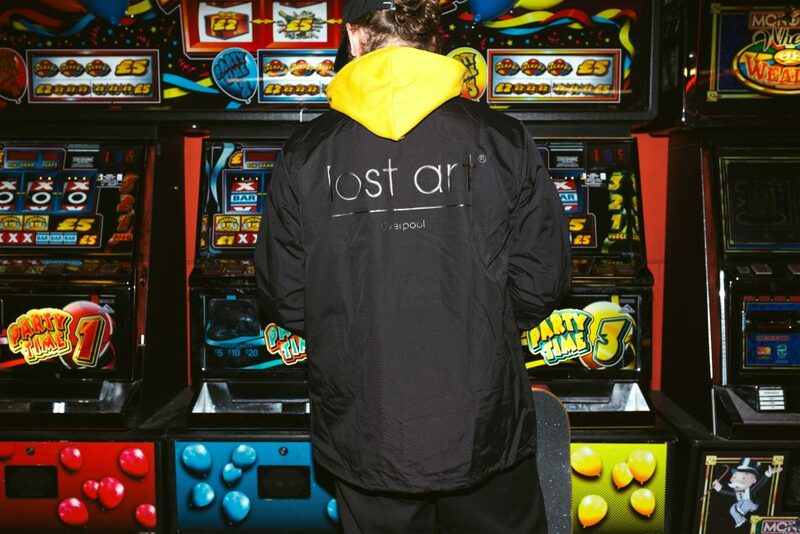 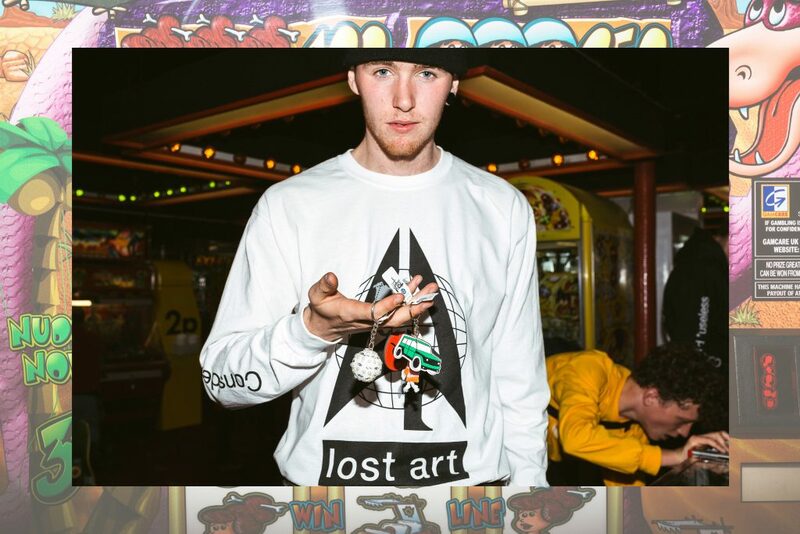 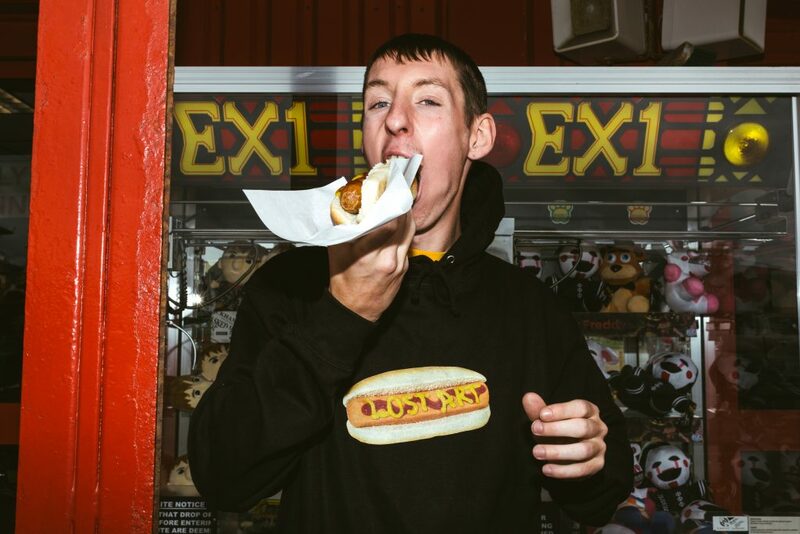 Across the collection There are Graphic print and embroidered tees, hoods, sweats, outerwear and accessories along with a brand new limited edition Lost Art Board. 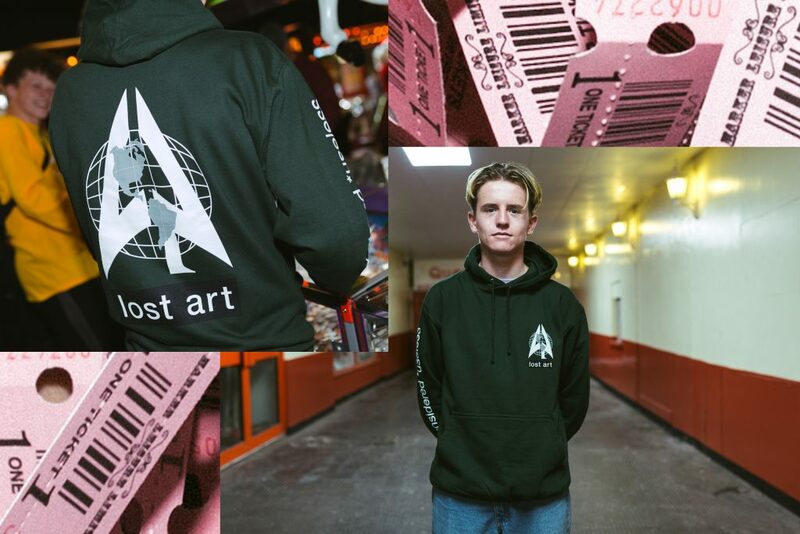 Launched in store and online at https://lostartshop.com Saturday, 22nd Sept and 12PM. 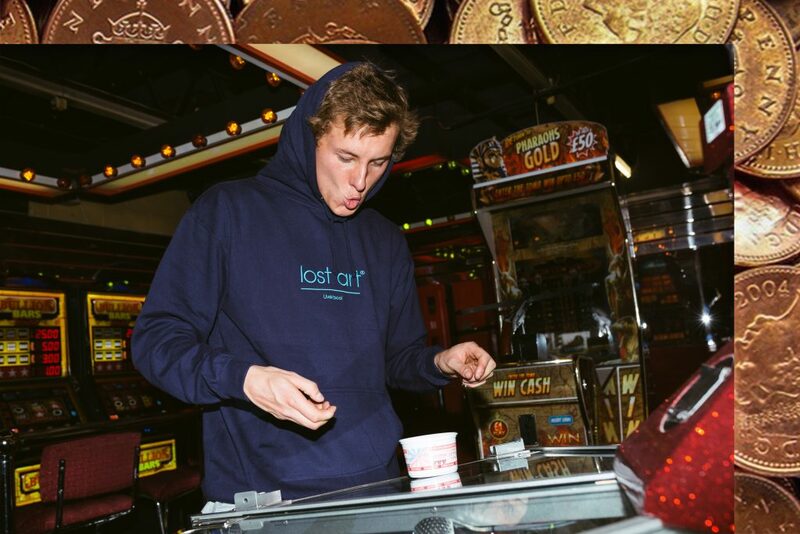 Luke Fletcher smashing it alongside legend brigade: ave Mackey, John Dalton, Jimmy Boyes, Ash Wilson and Russ WeasHELL Longmire extracted from Oli Birch's power full length 'Beef Stew'.